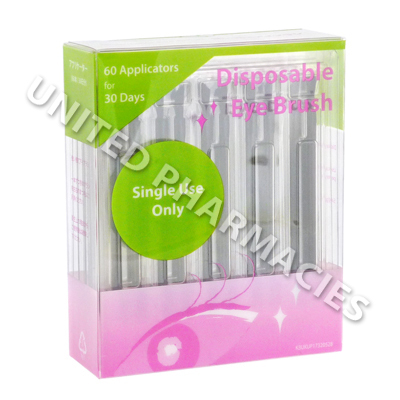 These applicators are disposable eye brushes specially designed and manufactured for applying Bimatoprost products, such as Careprost, to the eyelashes to increase their length and thickness. 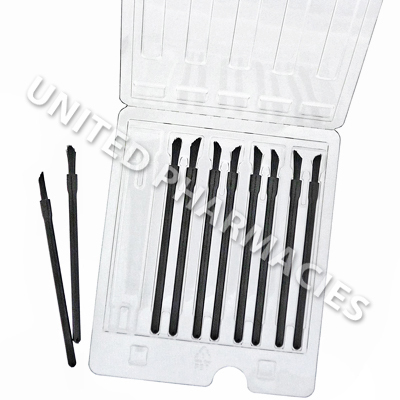 Each applicator is for single use only on each eyelash. This pack contains 30 pairs of applicators which is one month`s supply when applied to the upper eyelashes on both eyes once a day.